It’s been speculated ever since the release date was taken away but now we have confirmation, Sony’s Silver & Black isn’t happening. Instead, we’ll see the characters in their own solo films, because Sony is great at doing that. Confirmed through Variety, Silver & Black has not only been scrapped but they may also lose writer and director Gina Prince-Bythewood. 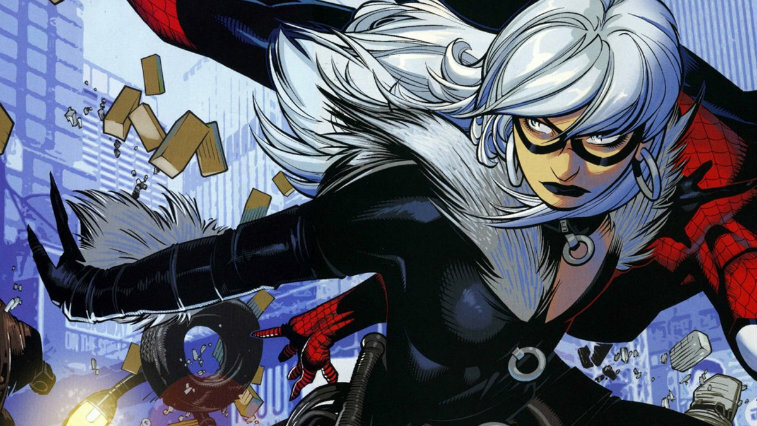 She’ll still remain as a producer for the two standalone films featuring each character, with Black Cat being up first. “We believe Black Cat is enough of her own character with a great backstory and a canon of material to draw from to justify her own film,” says Sanford Panitch, president of Columbia Pictures. If Prince-Bythewood leaves for sure, Sony is said to be keen on hiring another female director. Their new motto is pushing for more diversity front and behind the camera, something that was missing when Amy Pascal was in charge. They’re also working fast to create more female-led superhero films starring various characters in their Marvel library. Silver & Black would’ve seen Silver Sable, a mercenary that hunts war criminals, and Black Cat, a burglar named Felicia Hardy, team up for the first time.